Year after year, the Oscars is shrouded in controversy for one reason or another. If you’re like most people, you probably don’t really even pay attention anymore because it’s so frustrating to watch the best performances miss out on the industry’s biggest award. These 7 people should absolutely have an Oscar and it’s shocking they don’t. It’s appalling that someone with such a long and successful movie career has only ever been nominated for one Oscar and never actually taken one home. The Academy Awards even went so far as to give his 1993 co-star Tommy Lee Jones an Oscar for his role in The Fugitive while passing on Ford. 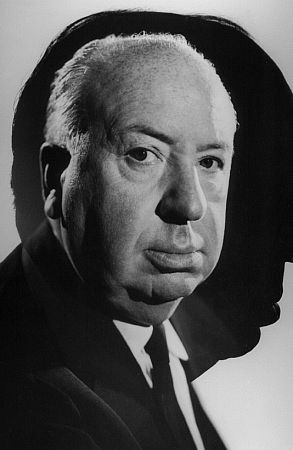 Alfred Hitchcock is one of the best directors in the history of film, but The Academy Awards failed to cement that legacy. Hitchcock was nominated 5 times for Best Director but never took home the little gold statue. He also wasn’t even nominated for some of his greatest films like Vertigo, and North by Northwest. Five Oscar nominations in the past 11 years and still she’s never managed to take one home. The Academy Awards added insult to injury this year when they failed to even nominate her for perhaps her best role yet in Arrival. How a film landed 8 nominations while leaving Adams off the list has left everyone baffled. 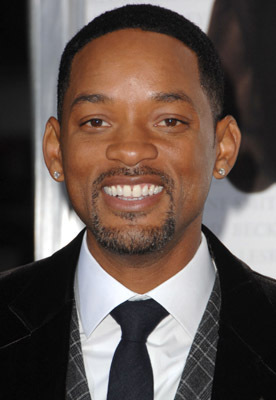 Will Smith has been lauded as “the most powerful actor in Hollywood,” but you wouldn’t know it looking at the Oscars. The Academy has a history of ignoring great performances and Will Smith is no exception. Such an illustrious career surely should warrant at least one Oscar, but Smith has only ever received two nominations: The Pursuit of Happyness and Ali. The Fresh Prince lost both nominations. Whatever your personal opinion is of Tom Cruise, you can’t deny his acting ability. 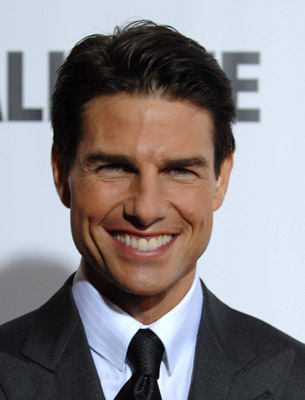 From Top Gun to Mission: Impossible to Jerry Maguire, Cruise has had a stellar career. Unfortunately, the Academy doesn’t think so. Cruise seems to be able to pull of any impossible mission except for bringing home an Oscar. Where to even begin. 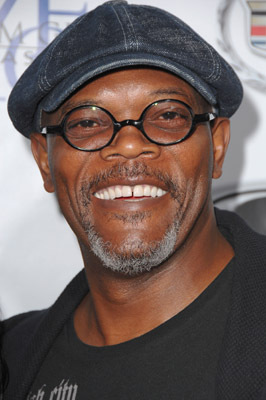 Samuel L. Jackson has had one of the most prolific acting careers ever, appearing in over 100 films and somehow never managing to take home an Oscar. His only nomination was for his role in Pulp Fiction. 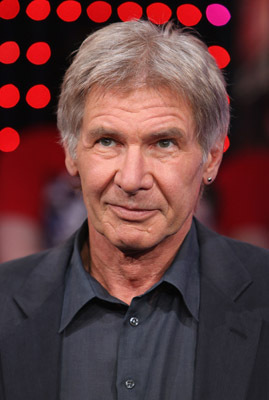 This legendary actor has disappeared into his roles time and time again. 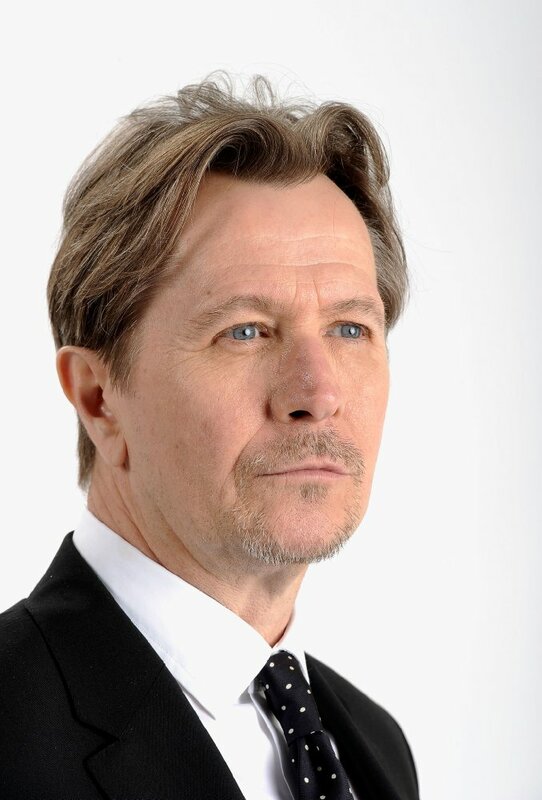 From Bram Stoker’s Dracula and True Romance to The Dark Knight and Tinker Tailor Soldier Spy, Oldman has only received one nomination and zero wins. The man is a consummate performer and has yet to be recognized properly by the Academy.